I haven’t shown off everything from the MCC Hulk box yet. The box was really one of the best surprises I have gotten from this little club. While the service hasn’t exactly always wowed with their content I do love the little “extras” that this box held. While I don’t think the box itself is ever something to crow about I will say that the images plastered on the inside of the box does give me (or any Hulk fan) a warm feeling inside! The shirts have always had a Funko Pop theme to them – some of the better shirts avoid that pitfall though – and this “evolution” transformation shirt doesn’t follow the trend and it’s all the better for it. You can’t deny the pure awesomeness that this shirt displays. Even the mid-transformation Banners look expressive and cool! The black background with the light neon green letters is absolutely perfect! Anyone Hulk collector that missed out on this box will most likely be kicking themselves for years to come! That being said, this Pop! 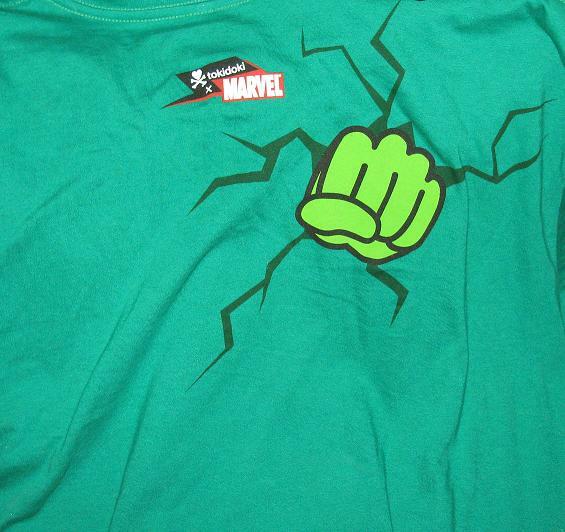 comes with a great Hulk (The Champion) vs Thor (The Lord of Thunder) T-Shirt. For $25 the T-Shirt is accompanied by one of the cooler exclusive Pop! figures yet! A re-colored (in metallic day-glo, no less) Gladiator Hulk! The T-Shirt is also reminiscent to the original Marvel Collector Corps T-Shirt that featured a hero vs Ultron – one of 4 where you had to get lucky to get the Hulk. Here, there is only one choice and it is perfect! The shirt is still unopened and in a plastic bag so I didn’t bother posting it – but the image of what it looks like is on the backside of the box above. The POP! series of figures have been interesting this time around. While the Hulk has his share of exclusives none tickle my fancy more than this little guy! I have an interesting theory though – one that hopefully everyone understands is pure fan fiction and not based off anything but assumptions. When this arrived at my doorstep this week I honestly felt as though I was opening a Marvel Collector Corps light. Usually the boxes contain shirts like the one in this exclusive – as well as a original POP!. As you remember, the Thor: Ragnarok box was a little underwhelming as far as the amount of stuff – not to mention the very few Hulk items – included. I just wonder if these items were meant for the MCC box but at the last minute Target put in a bid of some sort to snag this combo for themselves. Honestly, it was the right choice! Look at this bad boy! I don’t know if my theory has any validity but it sounds pretty reasonable to me – and sort of makes sense on why the MCC box was such a departure from the norm! Either way, Target has definitely killed it more than any other big box stores as far as exclusives go. With this and the 10″ Hulk POP! Target clearly went all in with Hulk exclusives and won! 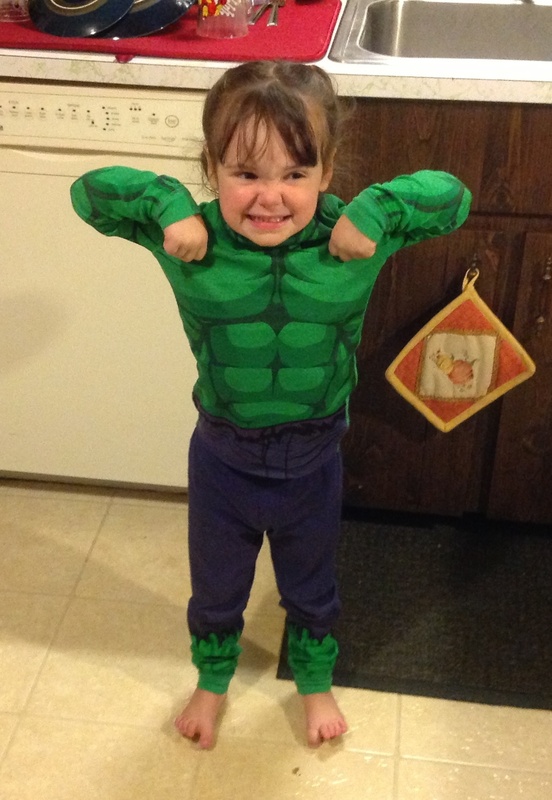 I wanted to post a few Hulk shirts I was able to procure these past few months. The top pictured is from the Marvel Collector Corps Frist Avengers box. While it’s exciting at first to get these boxes it certainly doe run its course and becomes a bit more tiresome. I first decided to get the subscription service for the showdowns box that boasted that it will feature some of the best hero/villain match-ups of all time. Imagine my major disappointment when the only Hulk related piece was a half green and half red Hulk pin – not sure if I featured mine on this site yet – but I will soon if I have not. 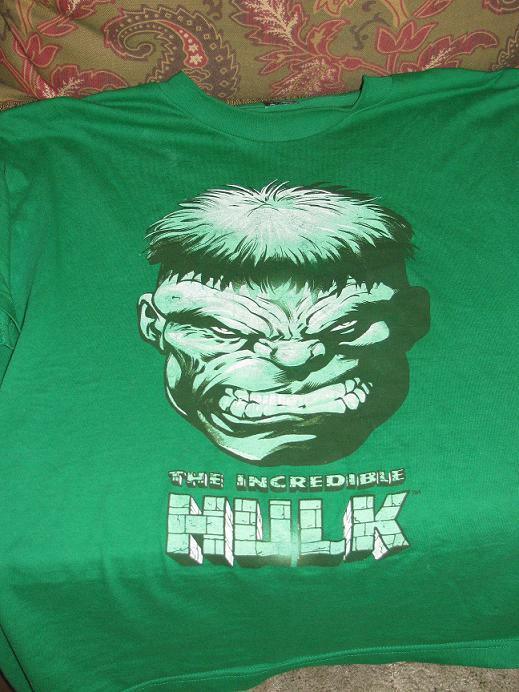 The real excitement from the First Avengers box came with this T-Shirt – and maybe it was a precursor to the upcoming exclusive Pop – of the Hulk #1 cover! The other Hulk shirt was a Gladiator Hulk charging toward you from the Thor: Ragnarok film. 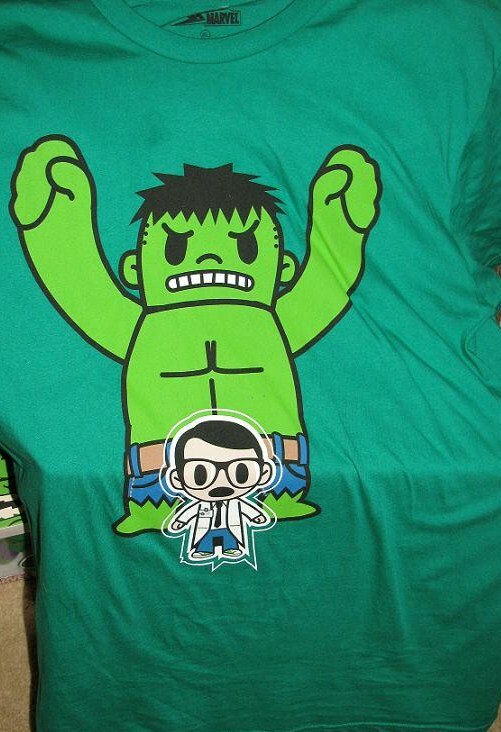 Sold at TRU – or given away with a Funko/Marvel purchase – this T-Shirt was certainly a must have when I saw it. I love the stylized take on the Gladiator Hulk! I will cherish this time forever. Seriously, these are the best times… ever!